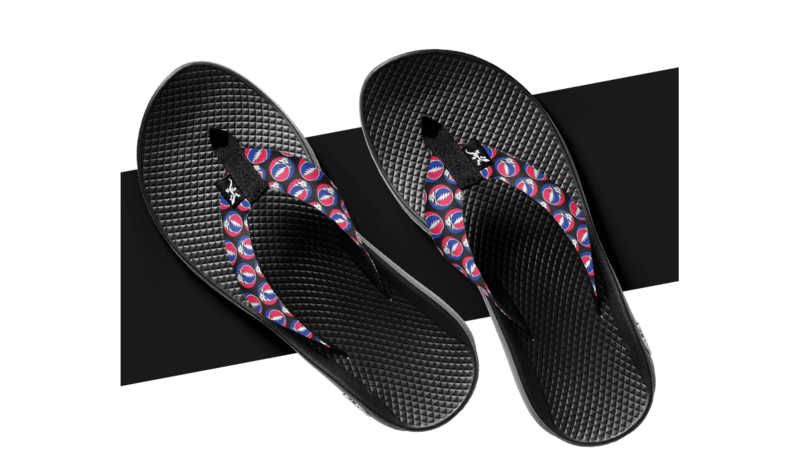 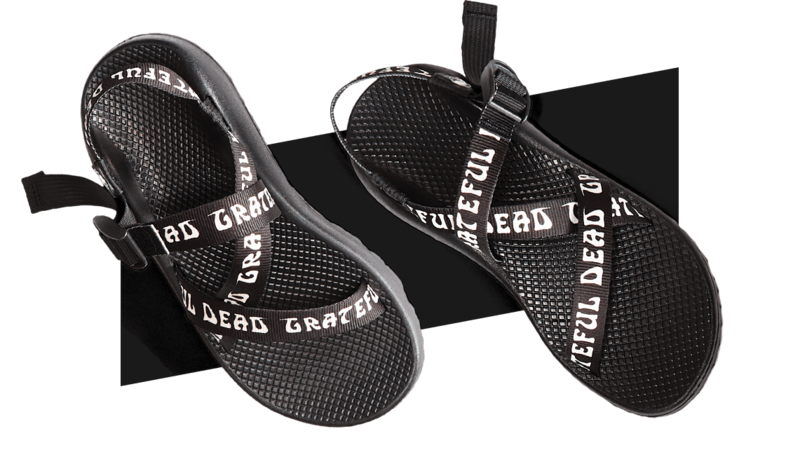 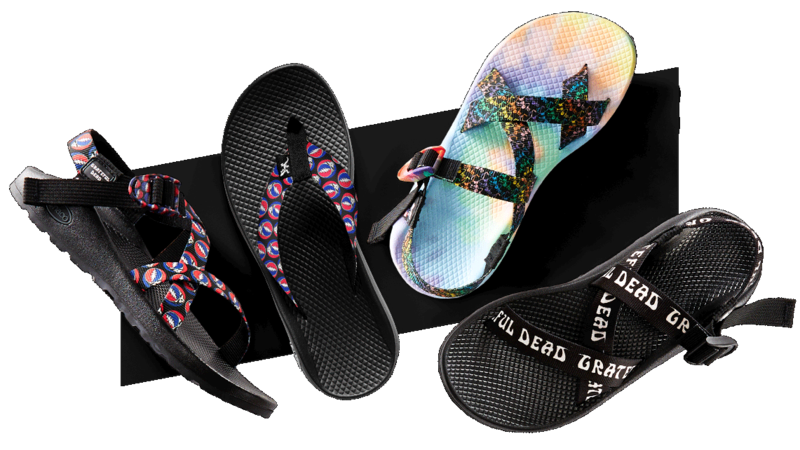 We’re Truckin’ in all-new Grateful Dead-inspired sandal designs, just in time for the holidays. 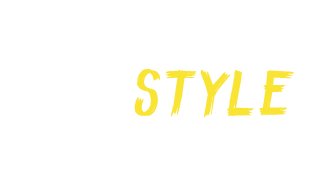 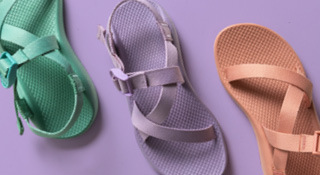 And don’t worry, none of these have even a Touch of Gray. 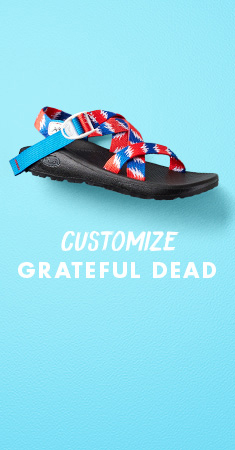 Looking for more Grateful Dead straps? 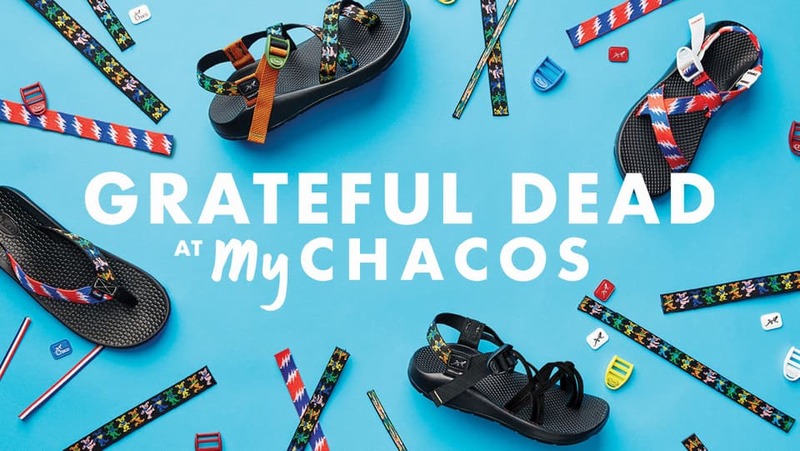 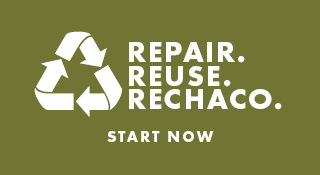 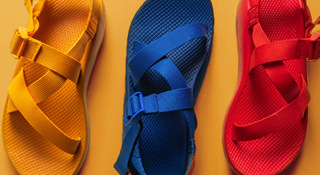 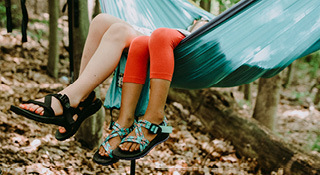 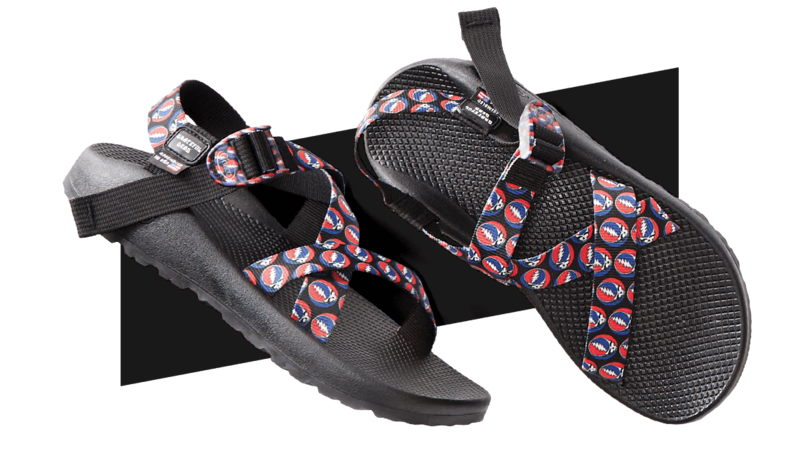 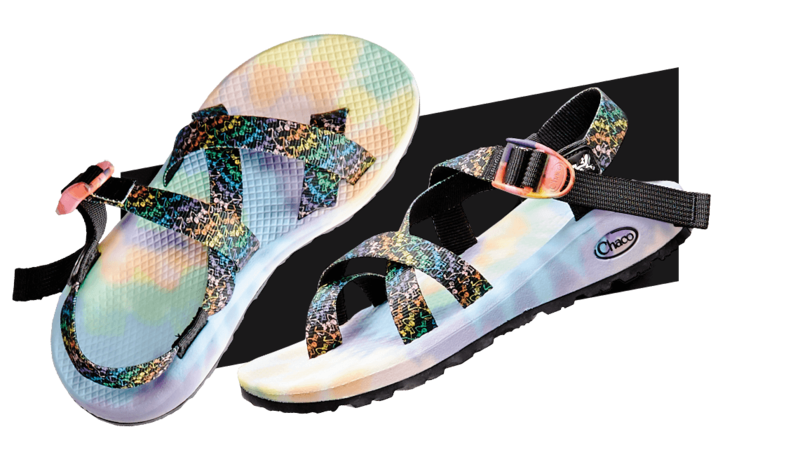 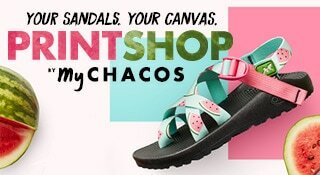 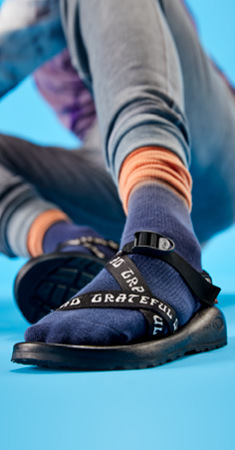 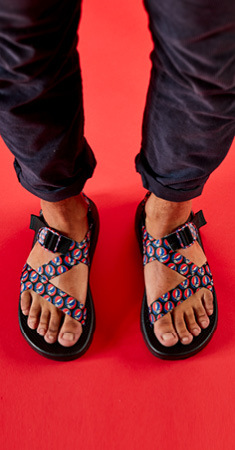 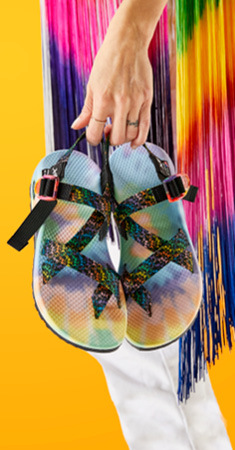 You don’t have to take a Long Strange Trip, just head to MyChacos.